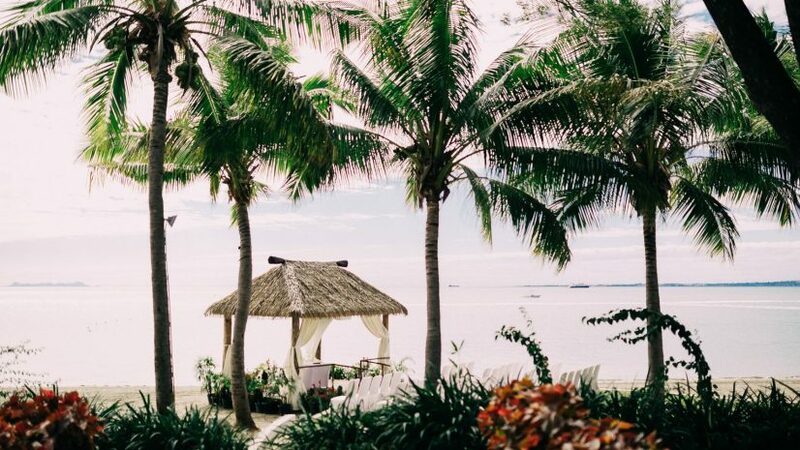 Embark on your lifelong journey together at one of the most prestigious addresses on Denarau Island, Fiji. 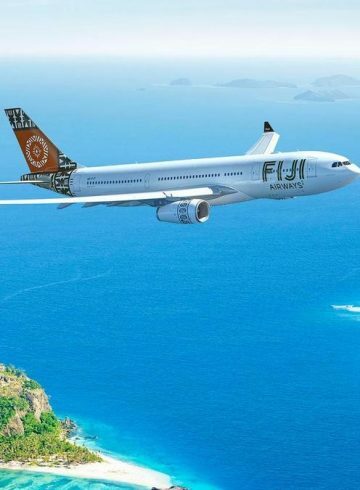 Where Paradise meets iconic design and French savoir faire fuses with traditional Fijian hospitality.Famous for it’s long, lazy beaches, swaying palm trees and romantic sunsets Fiji is the perfect setting for a South Pacific wedding and honeymoon by the sea. 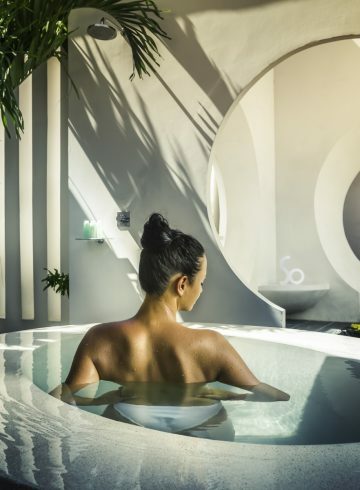 Now, guests can enjoy the wedding of their dreams in five-star luxury, thanks to the lavish surrounds and impeccable service available at Sofitel Fiji Resort & Spa. 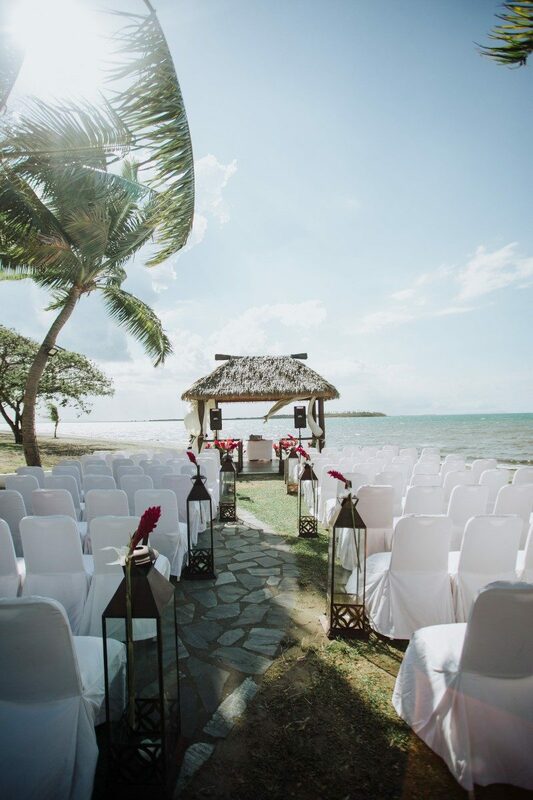 Imagine a stunning white sand beach and simmering sunset as the backdrop to your special day. 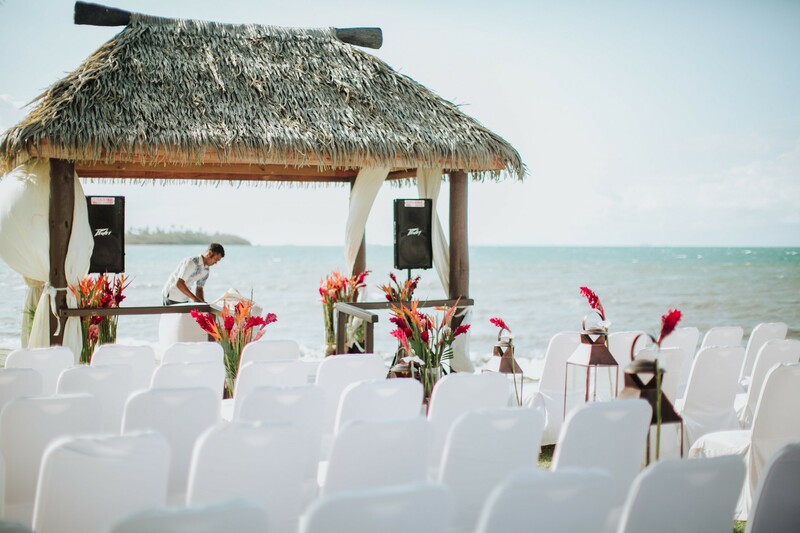 Add to this Sofitel Fiji’s very own,exclusive,beachside wedding chapel and you have a picture-perfect scene to celebrate your marriage in a truly memorable way.A variety of reception venues are also available at the resort. From outdoor gardens or beachside settings, to glamorous ballrooms and fine dining restaurant options.The resorts cuisine and menus are only limited by your imagination.